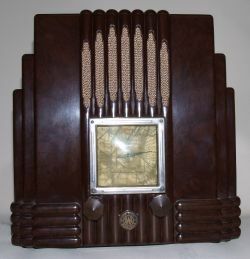 Hello and welcome to Ace-Antiques and Collectables. 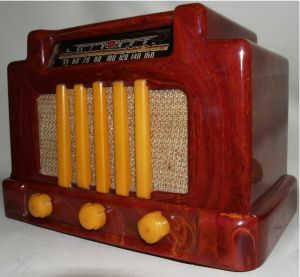 As the collector of the largest range of Bakelite Radios in Australia, we trust you'll find one you like - or we can help you find one. In fact, we'd love to come by and visit your collections, or have you come visit our shop in North Melbourne. Please Click here to add this page to your favorites and come back soon for changes. We have many interesting and rare curiosities and collectables on display. Come and visit us in North Melbourne. It’s easy, just catch the Route 57 tram and get off at stop number 13, or drive down as there’s plenty of street parking for your convenience.